Ron and Maggie Tear Photography: Covered in Dust. 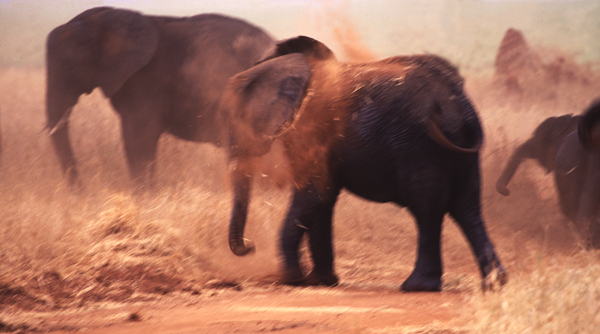 More Elephants in Tarangire, red dust everywhere. Tarangire Ntl Pk, Tanzania, Africa.